Mainworks is a fully-integrated production company. 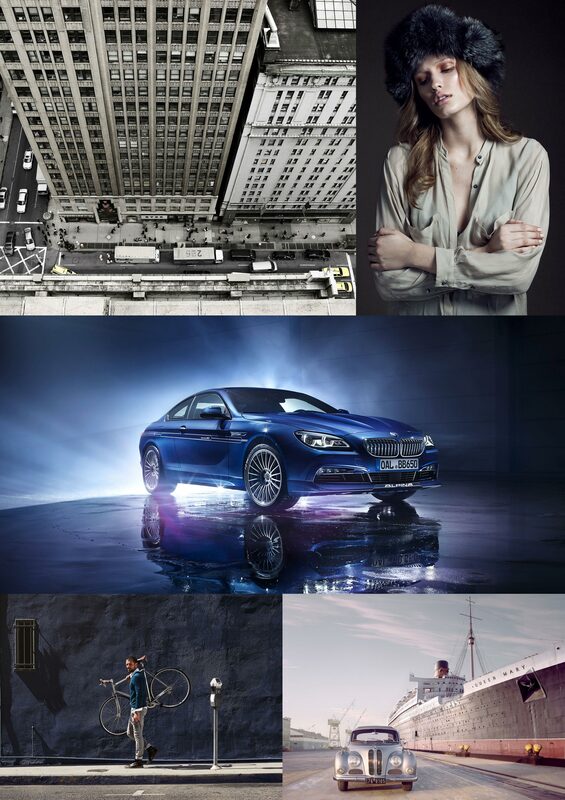 We realize innovative ideas across all media channels for agencies and brands around the world. More about how we help our client partners. 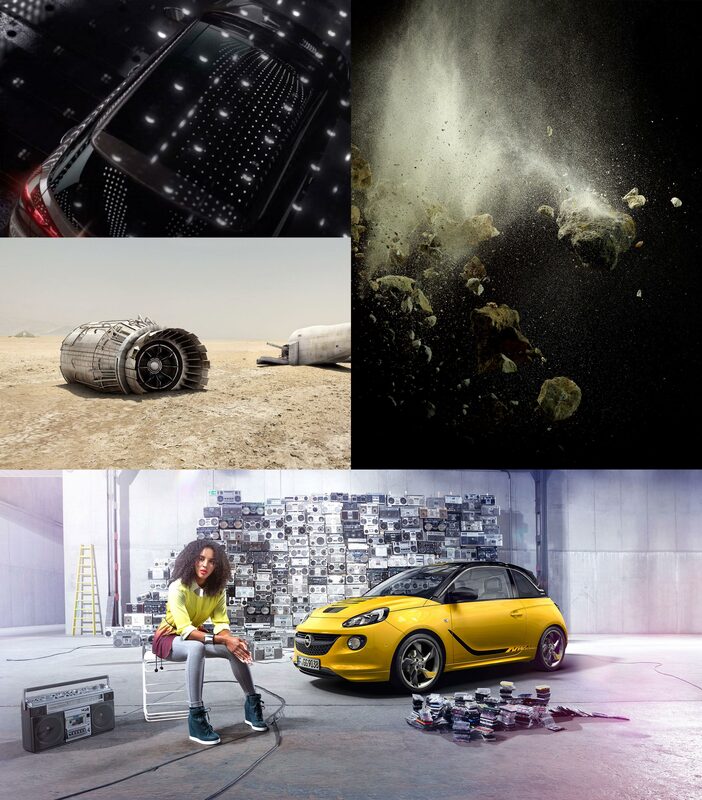 Intelligent production solutions from concept to execution – with tailored services to meet your needs. We offer everything from original photography to CGI animation. You choose which of our disciplines you need to complete your project, and we deliver. It’s as easy as that. 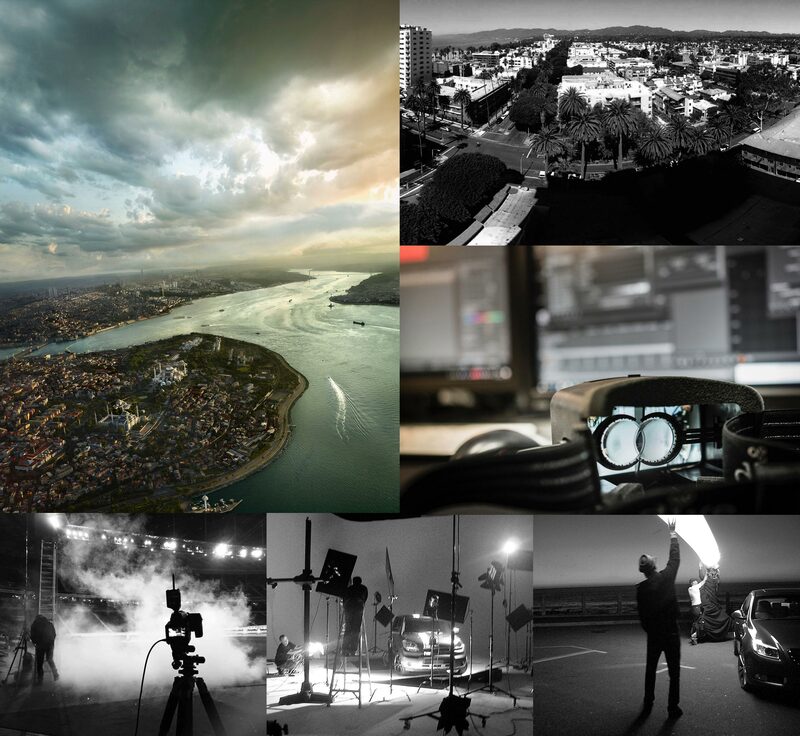 Together with leading agencies and industry partners, we ensure that creative projects get exactly what they deserve: the best production standards. And the very best results. To make things easier, we can even execute post-production work on location with you during your shoot. This enables real-time supervision by both the photographer and agency creative staff. Mainworks has the qualifications for generating excellent production solutions: versatile know-how, long-term experience, the required intuition and lots of passion. Our customers, who come from various disciplines, appreciate these qualifications.